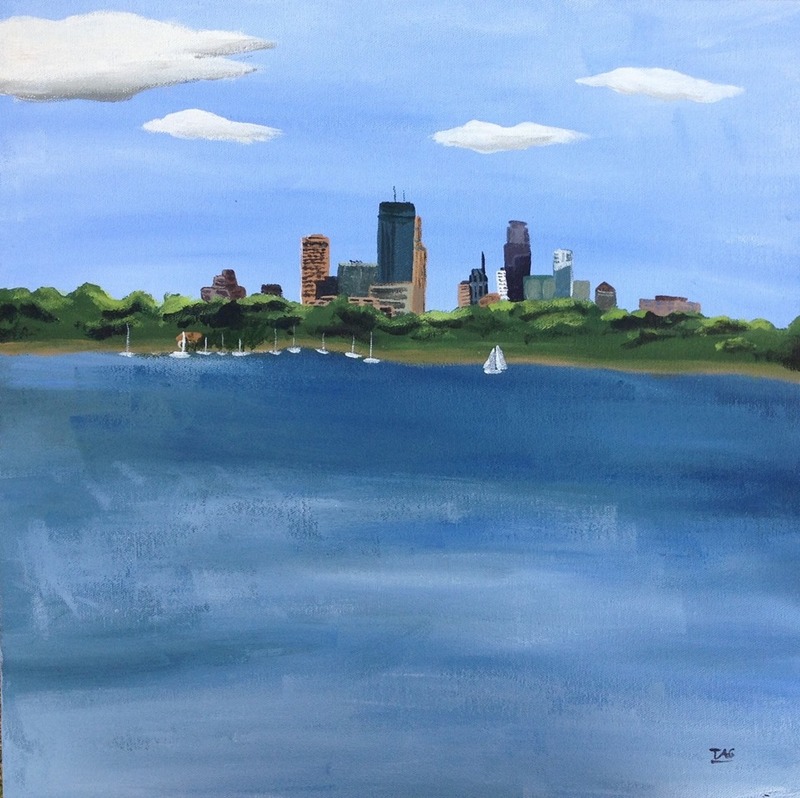 This summer I took a little break from blogging. There were a few things that kept me busy. 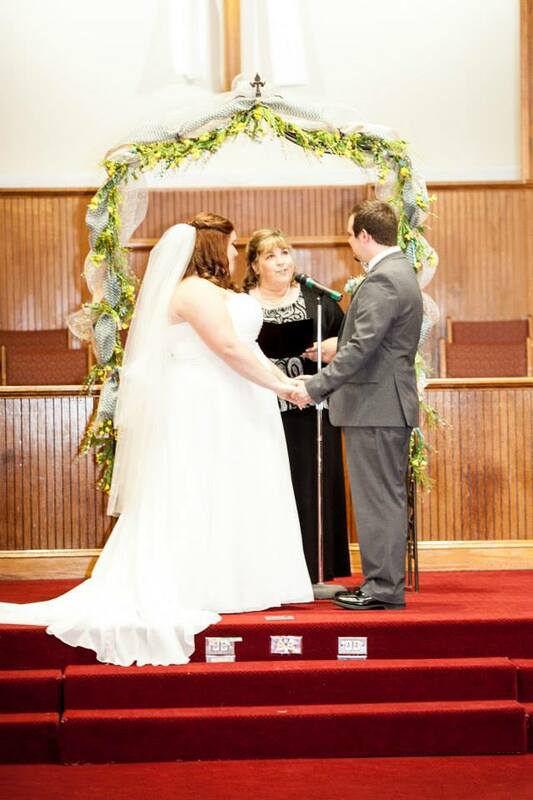 Yes, that is me officiating. My first wedding. Always good to try out the first time on a family member- my nephew. 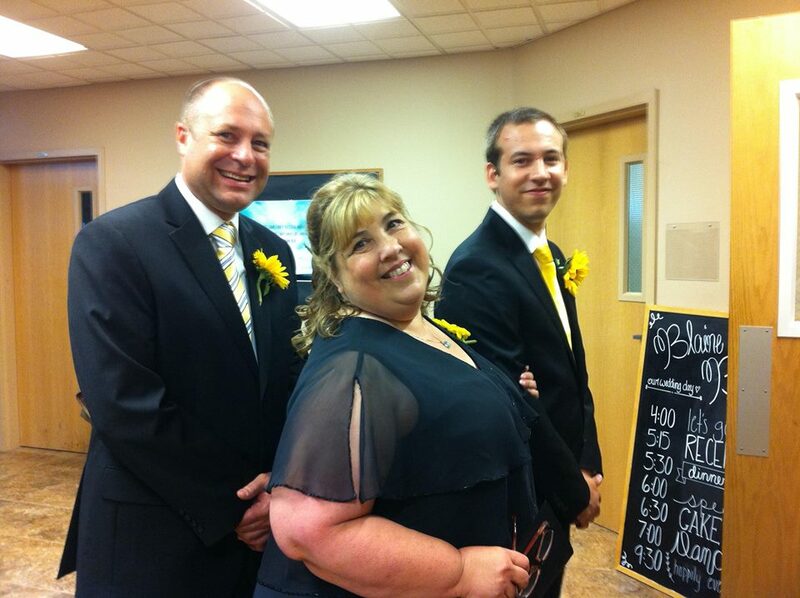 My sons were also in the wedding so it was pretty much a family affair. My middle son was best man. Which was funny as we recounted the brawl in the grandparent’s home at age two between the two and then there was the time at age 12 in Half Price Books where my nephew decked my son. Totally understandable because my son knows how to push all the right buttons. So there is always hope because. . . well, best man. So sweet- my nieces and other nephew. Our family and the girls in the hot Georgia sun after a long day of wedding fun. 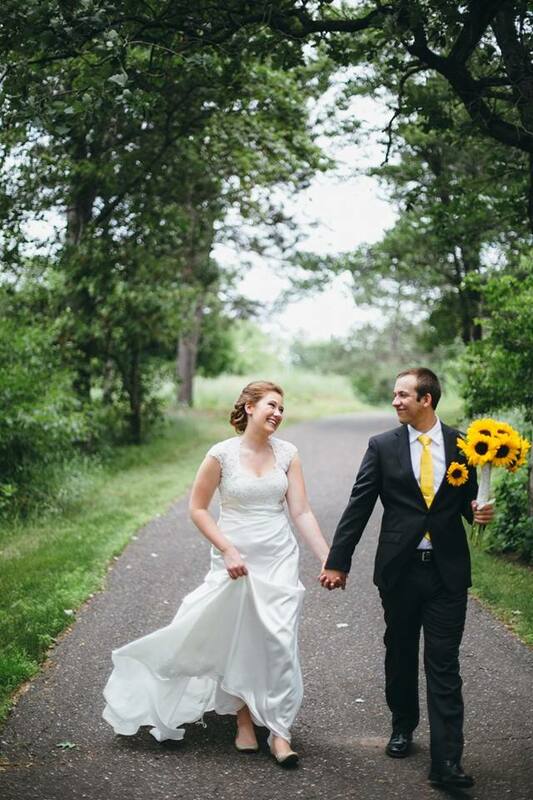 My son, Blaine, and his new wife, Belle. 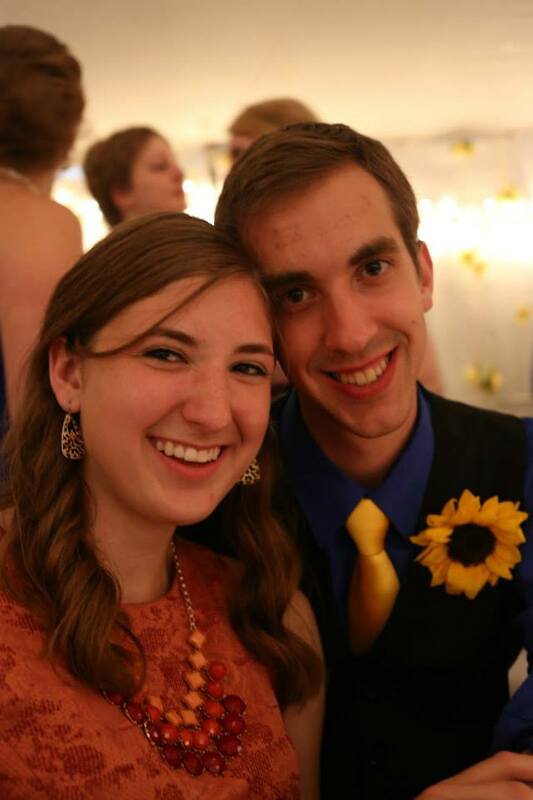 Mr. and Mrs. Goscha. To find out exactly what I think about this read here. There was a rehearsal dinner with a library/book theme. 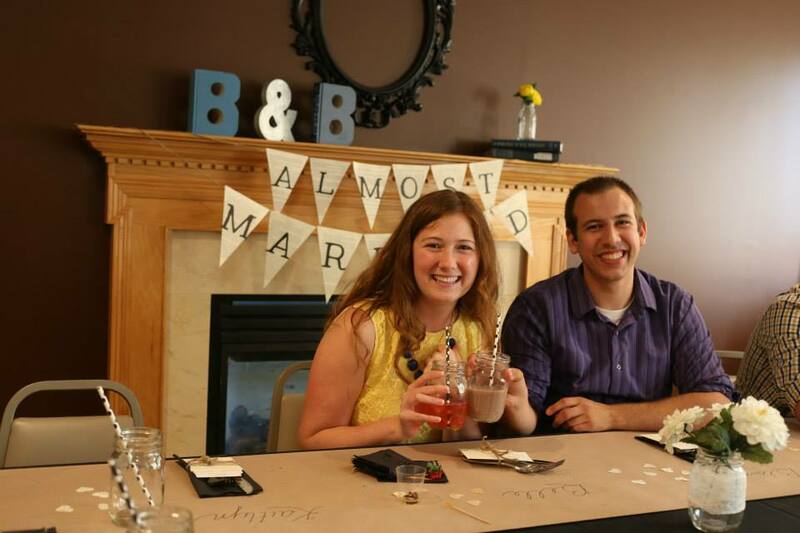 Every member of the wedding party and family picked a book especially for these two book lovers. 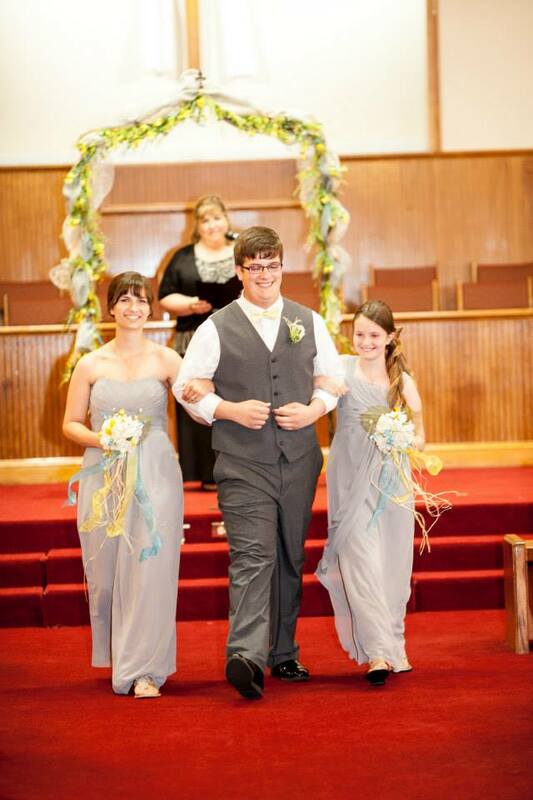 There was waiting for that moment to be escorted down the aisle by my son and then up on stage to co-officiate. 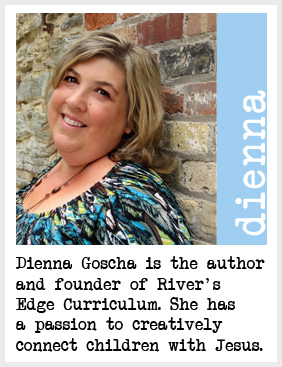 Loved being able to do that and so honored they asked. 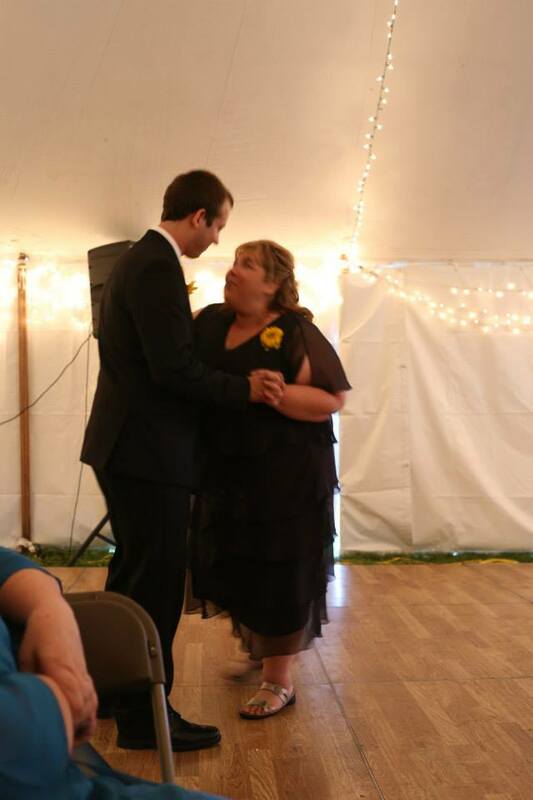 And there was a mother son dance. . . to You Are My Sunshine. Because I sang it to him all the time. The lead pastor thought this would be a fun thing to put in our atrium at church complete with 70’s music blaring. Because he is funny that way. 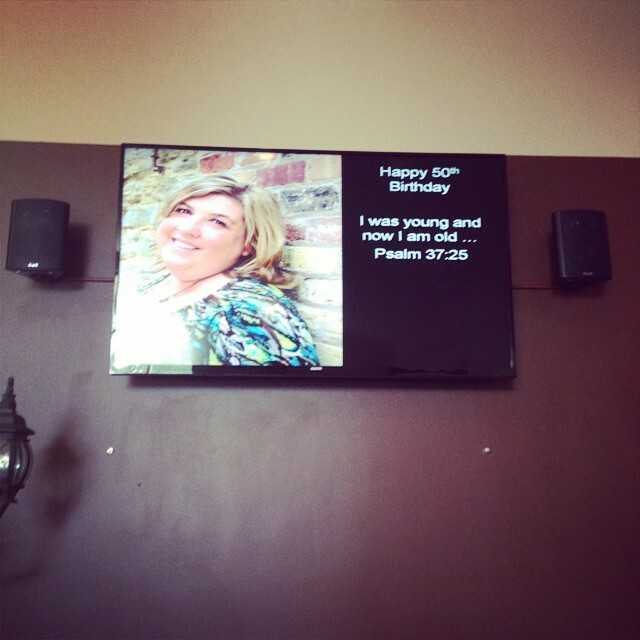 And my family gathered 50 gifts and 50 flowers with 50 things they loved about me. I have the best family. Ever. 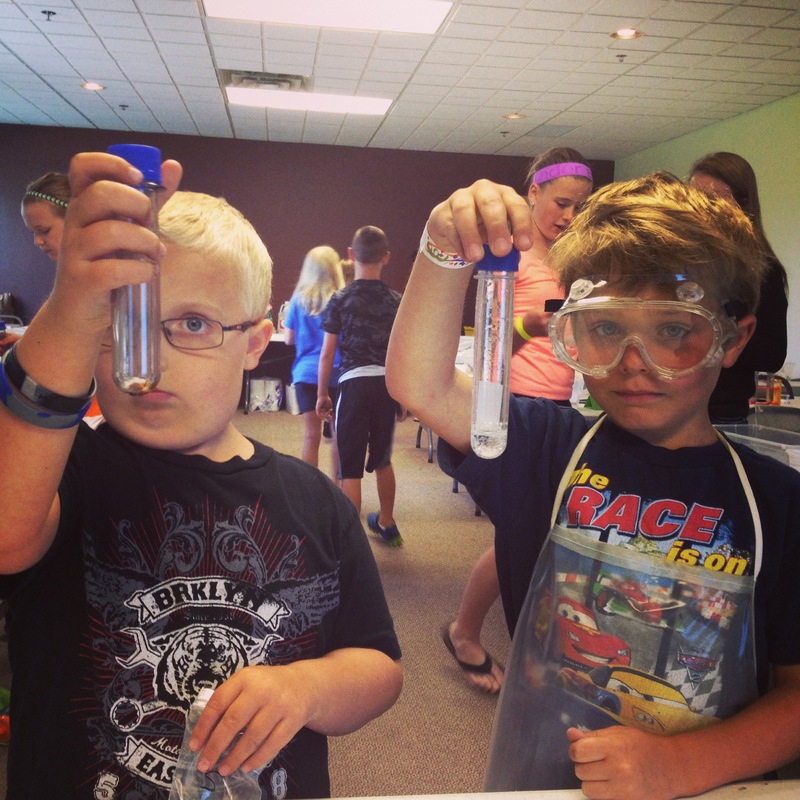 I taught science camp at our church. 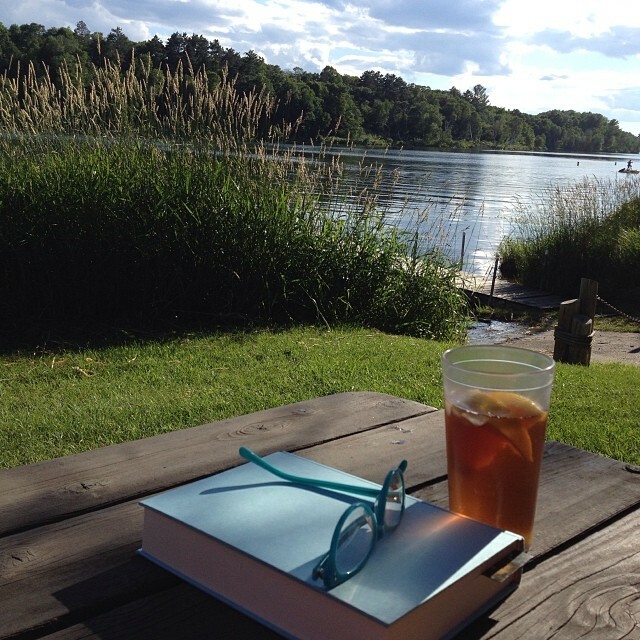 We did summer Sojourn outside (women’s bible study) because. . .you know. . Minnesota. 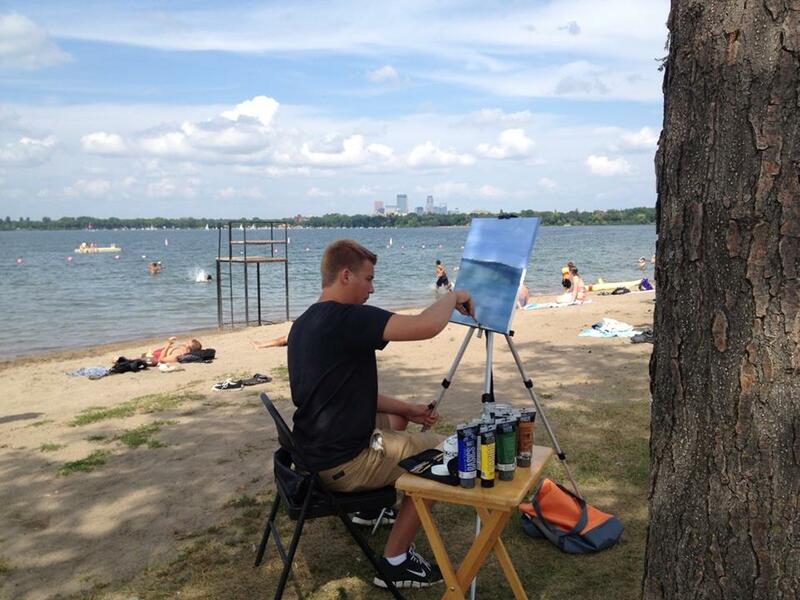 There was cross training for the students and my son painted by one of our urban lakes. This was the finished product. And he gave it away to a couple on the beach. We worked hard this summer to breathe life into people in so many different ways. This is just one. 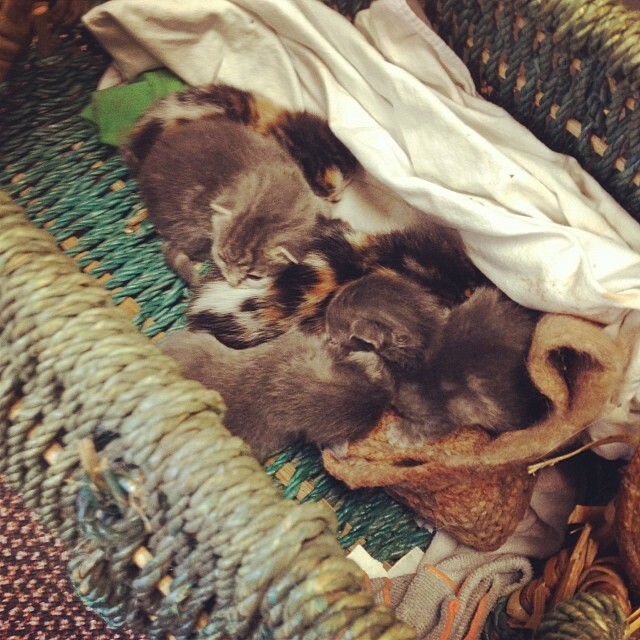 Someone left kittens at our church. So we saved them. Addie Zierman wrote about it here. 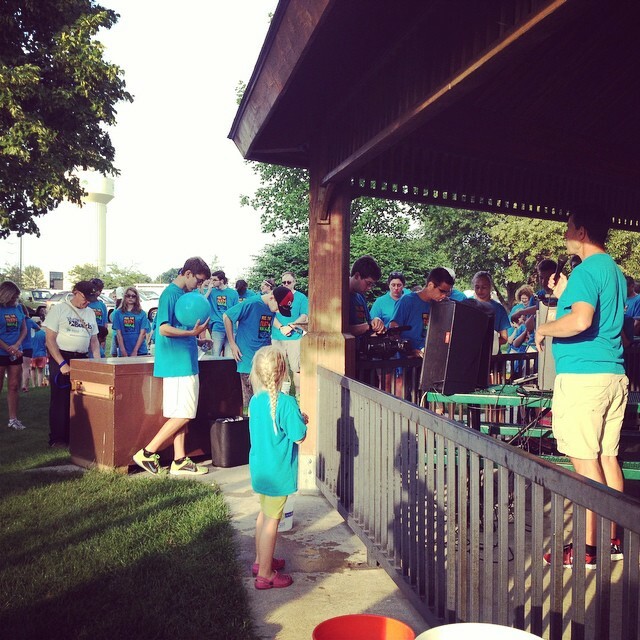 We raised almost $10,000 with our Walk4Water event building a well in Angola. I started an Around My Table dinner event each month. 30 women showed up at my house the first night. 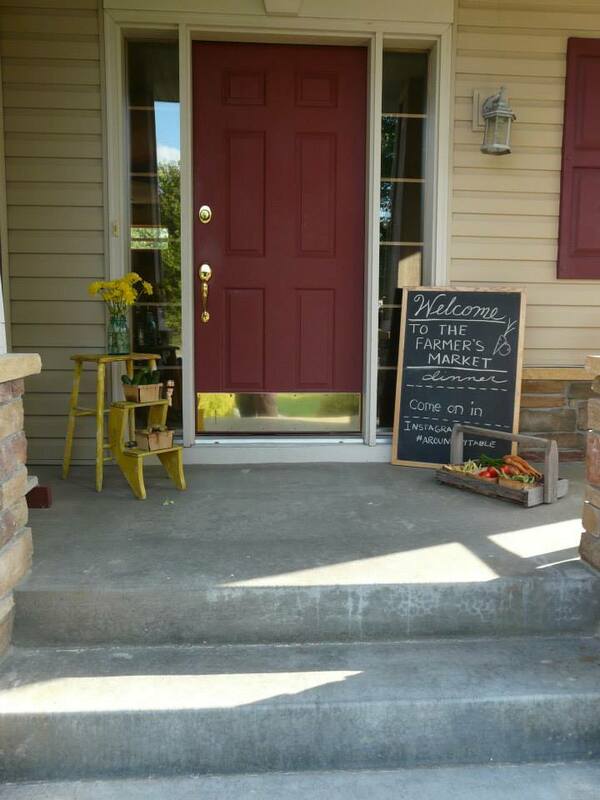 Thank you Shauna Niequist’s Bread and Wine and The Neighbor’s Table for the inspiration to start this. I tried to write on my back porch and soak up all the Minnesota sun because it won’t last long. I think there was more soaking than writing that went on. 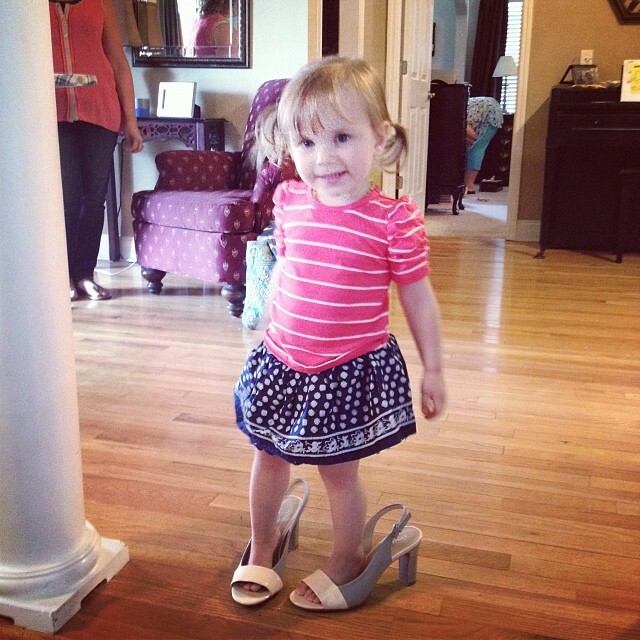 I fell in love all over again with this little cutie flower girl singing “Let It Go” and clunking around in her Great Grandma’s high heels while I was finishing up wedding ceremony prep. She might have walked down the aisle at the wedding and then dumped every single flower petal in a heap at the end. And then cheered. This girl. She is fun, responsible, caring, hard working and full of laughter. Plus she is really good for my son. Loved getting to know her better this summer. After the weddings we escaped to a week at a cabin. I did THIS all week. Highly recommended for any one with a season of family weddings.